What to do for fun in Paris - Experience the city of lights in an unique way! Do you plan to visit Paris and wonder what fun things to do, while you’re there? Maybe you’ve been to Paris before and you’ve already visited all those must-see attractions. Maybe this will be your first time but you don’t want to fall into the typical tourist traps. We are here to help you! On our list, you’ll find the things to see and do, if you want to experience Paris in a unique and fun way. Paris has a lot to offer and there is no better way to do that with one of the guided tours. There is plenty to choose from. Everything from guided walking tours, segway tours, audio-guided visits of museums and much more. We chose to show you three of our favorite tour experiences you can enjoy yourself. See the City of Lights from the Eiffel Tower – During the Night! Let’s start off nice and slow. 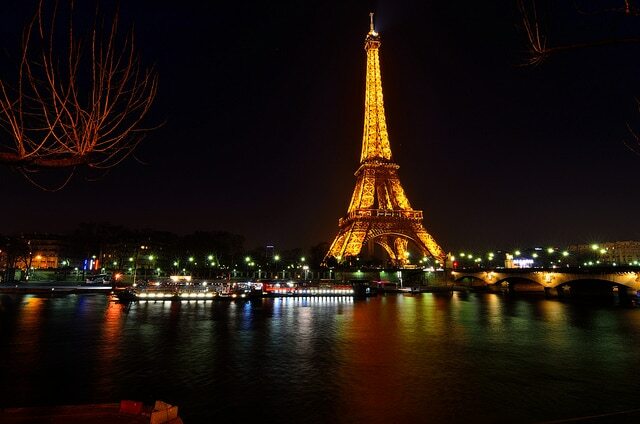 Everybody is familiar with the Eiffel Tower – you have either seen it, or you definitely will during your stay. How about discovering the Tower during the night, when it’s all lit up? Just seeing this spectacle from the ground is amazing enough, but imagine seeing also the whole City of Lights in all its beauty! You can experience this wonderful sight either by yourself or you can choose to join a guided tour. The Eiffel Tower opens from 9:30 – 23:45 for the whole year. During the summer season (21 June – 2 September) the opening time even longer. Whether you are a movie lover or just a regular moviegoer, discovering Paris with the movie tour should be on your TO-DO list! 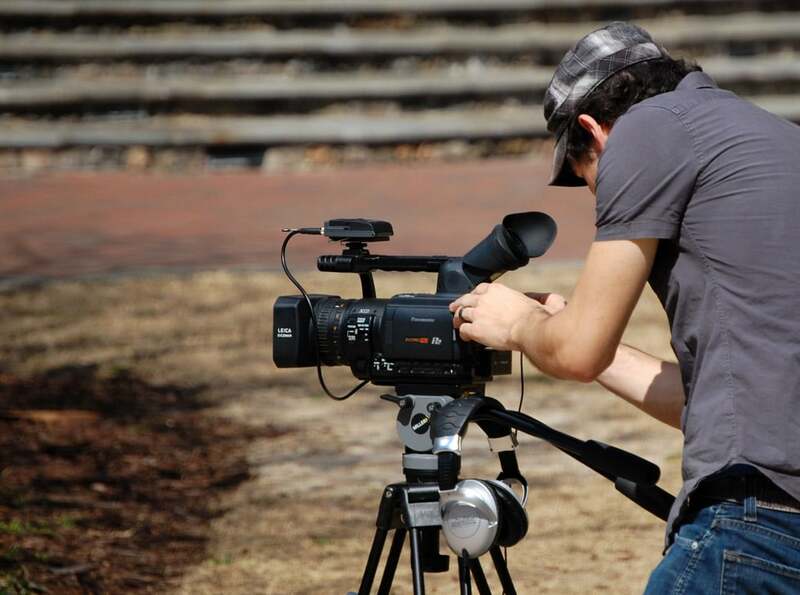 Discover the filming locations and favorite hangout spots of movie stars with the Film Location Tour. The tour will take you through spots from movies like The Bourne Identity, The Devil Wears Prada or Safe House. With the guides, you will also discover where do celebrities like to spend their time off-set. Who doesn’t like the sound of that! If this, indeed, is your first ever visit of Paris, you might want to hear some basic stuff about it. There are several ways you could achieve that, one of them being the Segway Tour. The prices for these tours vary from 50€ to 90€ but they are definitely worth it! Especially, if you’re not a fan of walking! This way of exploring the city is also favorite between the kids, as they experience something new and don’t get tired by walking. What parent wouldn’t take that! You can choose the length of your tour ranging from 30 minutes 3 hours. Be assured that this personal vehicle is easy and safe to operate. The guide will start by giving you a short course on operating this machine and after only a few minutes you will be ready to go! 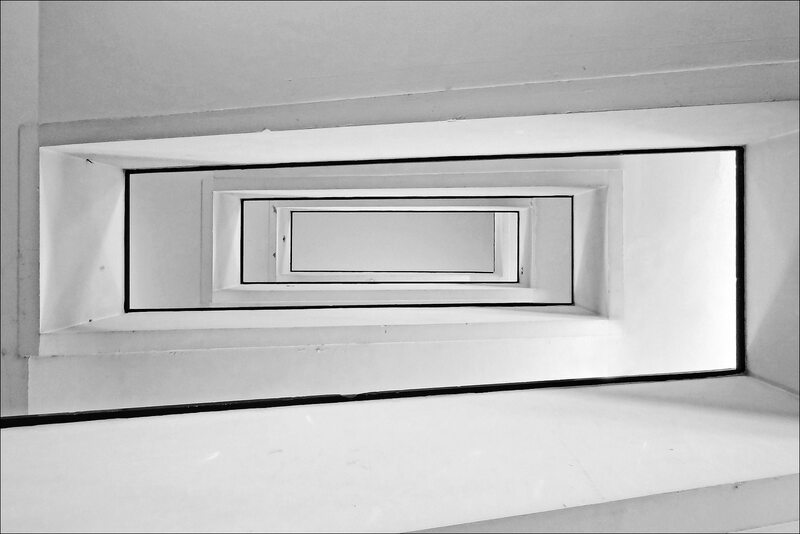 Since 2002 Palais de Tokyo has been a pioneering establishment for contemporary and modern art. Proud to be a welcoming space for already known as well as newly emerging artists from all around the world. “Open, trailblazing, constantly changing, sensitive to the transformations taking place throughout the world, reactive to both the discoveries and the crises of the spirit and of the times…” those are just some of the words used, to describe Palais de Tokyo, by its President Jean de Loisy. And we couldn’t describe it better. This vibrant place is constantly changing and expressing the most current trends and happenings. If you want to visit the exhibitions held, the admission charges are 12€ and 9€ (reduced). You can also join one of the workshops or guided tour, however, they are only conducted in French. The Institute of Arabic World has a lot to offer -hosting both permanent and temporary exhibitions. You can explore what the Arabic world has to offer. 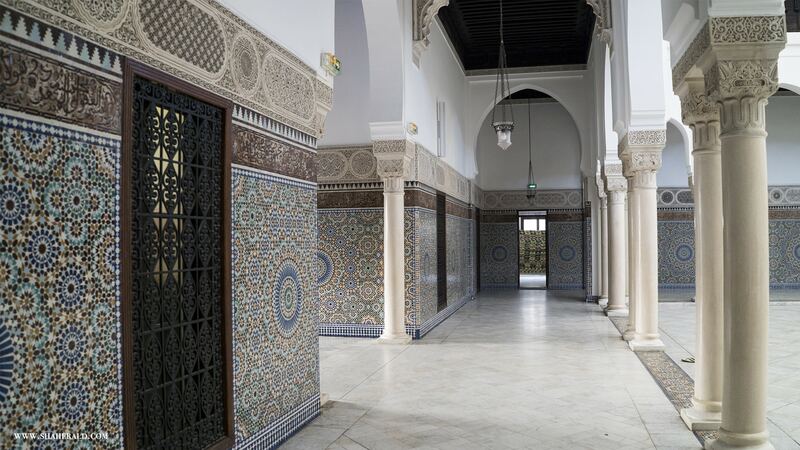 Everything from heritage to art, the Institute is striving to expand the people’s knowledge of the Arabic world. You can find many things to do in the institute. They offer courses of the Arabic language, family workshops, guided tours, debates, and various performances. The admission fee for the museum ranges between 8€ and 4€. Check out the costs for other activities the institute offers. This multifunctional cultural center and a statement piece between buildings opened its doors in 2014. From that time, it hosted numerous exhibitions, collections, concerts, and other activities for the wide public. Let’s be honest. The building itself is worth seeing with your own eyes. Designed in the deconstructivistic style, the building is located in Bois de Boulogne (the Boulogne Forest), near the botanic garden Jardin D’Acclimatation. Hosting temporary exhibitions twice a year and 4 permanent and always expanding collections. The collections include Contemplative, Pop, Expressionist and Music & Sound. All of the collections are displayed online, however, they are definitely worth seeing in person. The building also has an auditorium that serves as an “open forum” for artists from all musical backgrounds. 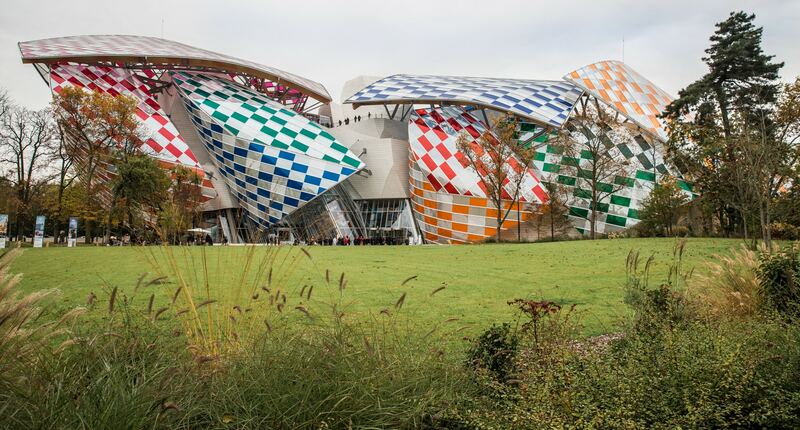 Offering all kinds of other activities, you can also visit the Fondation de Louis Vuitton with your kids. The fees are different depending on what type of activity you decide to join. Be sure to check out the foundation’s webpage for more information. It the Musée d’Orsay combines both art and history. If you’re a fan of either one, you will enjoy your visit here. Interestingly located in a formal Orsay train station, the over 180m long structure of metal and glass has been home to the museum for over 30 years. The museum offers the art that dates back from 1848 to 1914. You will find here everything from paintings and sculptures to photos and graphic arts. The admission is free for everyone, every first Sunday in a month. Outside of this exception, the entrance is free for kids under 18 years and residents of EU under 26 years. To see other conditions for the free entry visit the museum’s website. You can also join their guided tour. 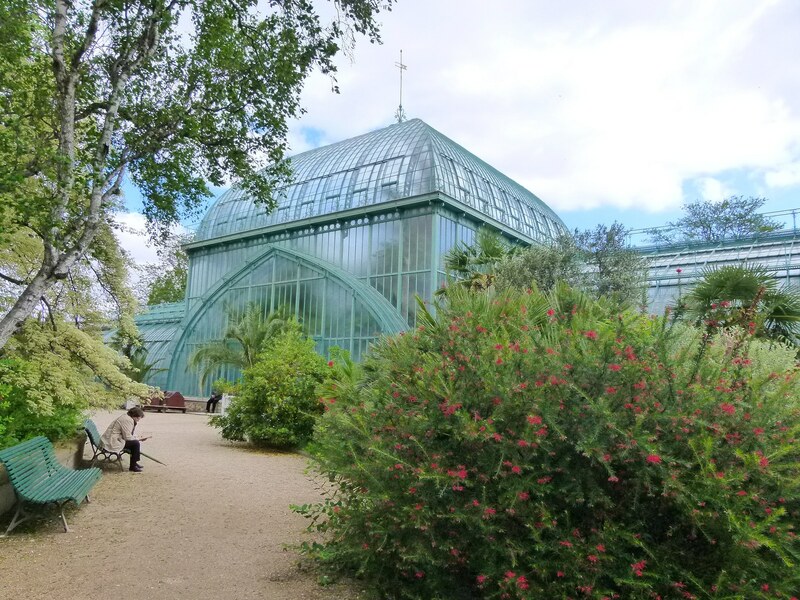 The Garden of the Greenhouses of Auteuil offers you the needed relaxation from the rest of noisy Paris. It was created in the 19th century near the Bois de Boulogne. Nowadays, the botanical garden has a remarkable collection of rare plans – notably orchids. In the area of the French garden, there are 1900 greenhouses. Thus the name The Garden of the Greenhouses of Auteuil. You can visit the gardens between 8am and 17am during the week and from 9am during the weekend. The garden is public and the entry is free of change. If you’re visiting Paris during the summer and enjoy movies, you can go to the Open-Air Cinema. The Parc de la Villette itself is the 3rd biggest urban park in Paris. As such, it was designed in 1980’ covering the area that used to serve as a city slaughterhouse. The park’s architect was under criticism for choosing deconstructivism as a style of the park. However, the designer insisted to create this sort of vacuum in the middle of the residential area and so he did. In the park, you can find the largest science museum in Europe, 3 concert venues and much more. The Open-Air Cinema projects the films throughout July and August. However, for the year 2019, the specific program is not available yet. You can keep an eye on the updates here. If you’re looking for something out there, that is not just pointlessly wondering around, we have a solution for you. Try out Treasure Hunt! The best part? You can do it alone, but also with a group – whether it is family, friends or colleagues. The whole activity is kind of self-explanatory. You get a sheet with clues and directions and your job is to follow the leads and find the treasure. 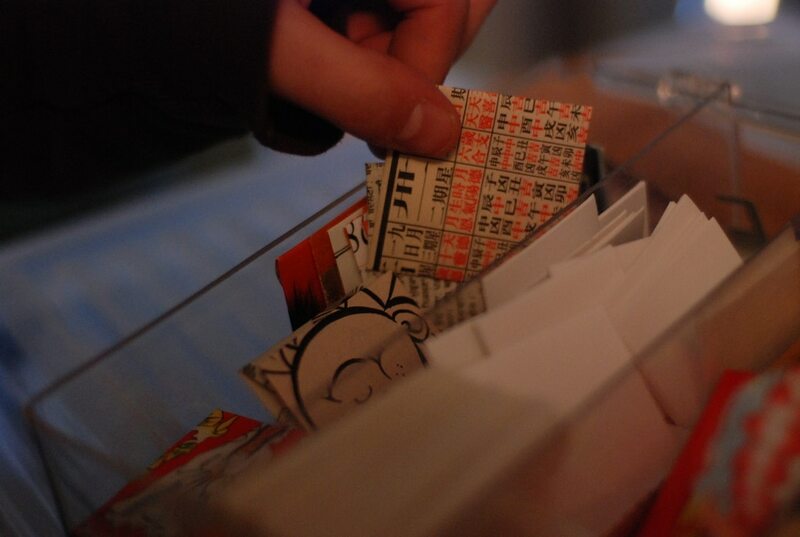 The game is available in several forms – paper or digital – and offers several locations – e.g. Latin Quarter or Sacré Coeur. If you decide to play the game alone, or with a small group of people that’s fine. But if you decide to play in teams, the game goes to whole another level! Overall, Treasure Hunt is a great team-building and bonding experience. It is suitable for the whole family including kids – who might have even more fun than the adults! You can find some versions of the game here. Looking at the Parc des Buttes Chaumont, you would not believe that originally, this land was completely bare. Chaumont literally translates to the bare hill, so how is it that today this beautiful park thrives on the land? During the Haussmann’s renovation of Paris, the originally bare land was filled with soil and shaped into the picture we see nowadays. But enough of history. The park has a few things that are definitely worth checking out. The domain of the park is the artificial lake in which’s middle is the Île de la Belvédère. On top of the island sits The Temple de la Sibylle. On the south side of the park, there is a waterfall, located inside a cave. The park is, of course, public, and you can visit it any day from 7 am until 9 pm. Looking for souvenirs? Get something meaningful and typical specific for Paris! Old books, paintings, or fashion statements, here are some tips for where to find them. The Seine is sometimes referred to as the river between two bookshelves. The reason for that is the small stands of many booksellers that reside on both banks of Seine. The tradition of second-hand booksellers dates back to 16th century. Becoming part of a UNESCO World Heritage in 1992, the renowned Bouquinistes offer you a true Parisian experience. So why not just scrawl down the riverside and shop for some books or cute paintings of Parisian life? In contrary to the Bouquinistes, The Broken Arm is fashionable, edgy and chic! The Broken Arm is the combination of boutique and a small café. It was established by three friends back in 2013 and from that time it has been offering a multi-brand selection of clothes – including brands like Prada or Calvin Klein – alongside nice tiny tables at which you can sit and enjoy your morning coffee or lunch. The prices at the Café are quite reasonable. However, if you wish to shop for some high-fashion clothes or accessories, better get ready. The prices at the boutique are not as if you bought the items first hand, but they are still not something affordable for regular humans. Here, you can check out The Broken Arm’s webpage with menu and boutique selection. 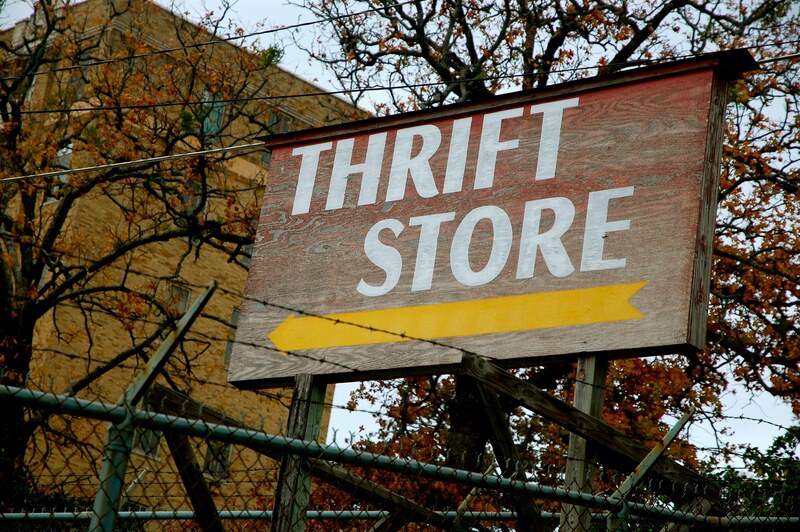 If you want to shop for some fashionable clothes and still save money, a proper French friperie (thrift shop) is the place for you. 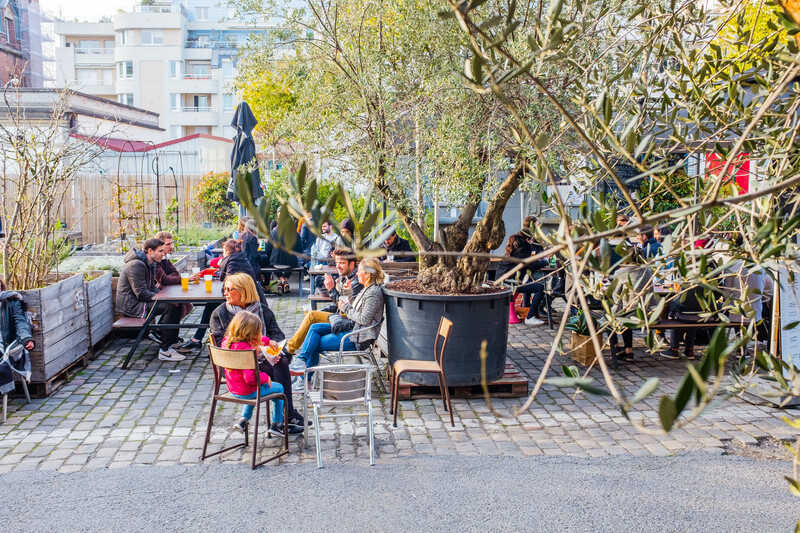 Let me list a few of the best friperies in Paris. Le Coffre. This vintage store has an interesting pricing system, based on the color of the hangers. The prices vary from 2 € to 10 €. The store opens from Monday to Saturday from 10:30 to 20:00. KiloShop. The concept of this little shop is to pay for the weight of the clothes you choose. The prices are for example 30 € per kilo of dresses and 20 € per kilo of t-shirts. The KiloShop is open Monday to Saturday from 11:00 to 21:00. Rag et Vertiges. This store has a wide variety of clothes, with the price being between 4 € to 400 €. The opening hours here are from Monday to Saturday from 10:00 to 20:00 and Sunday from 12:00 to 20:00. La jolie garde-robe. With its nice décor and carefully picked selection, the store will emerge you into a proper vintage atmosphere. All the clothes are in good quality and the prices also reflect that. They’re open Tuesday to Saturday from 13:00 to 19:30. No one can go on without food for long. Therefore, we wrote down some interesting choices you could choose for lunch, dinner or an afternoon coffee. Ground Control is a new cultural, art and food hub, that occupies an old rail depot. Accompanying all sorts of food trucks, wine, beer and cocktail bars, galleries, boutiques, an organic food market (on Sundays). In addition to that, the Ground Control hosts many festivals – everything from books to music – and art expositions. It even operates its own radio station! This community and cultural hub is a great place if you just want to lay back and relax. Whether it is with friend and family or just by yourself. Ground Control Gare de Lyon opens Wednesday to Friday – 12:00 – 00:00; on Saturday – 10:00 – 00:00; and on Sunday – 11:00 – 22:30. The concept of Dans le Noir? (In the Dark) is to offer people an experience a blind person has, every time they eat, drink or chat with their friend. You will go into a pitch-dark room, where you cannot see anything, accompanied by a visually impaired person. You will be seated to a table and served a special secret menu. Since you will be lacking your visual sense, you will taste the meals in a new way. The prices for the menu are a bit higher, however, you are paying rather for the experience than the just the meal. You can visit the Dans le Noir? Every day of the week at different, specific hours, but be sure to book in advance to get your table. Grand Mosque of Paris is the largest mosque in France, accommodating several praying rooms, a garden, a library and a gift shop and also Café and Restaurant. The building was designed after the WWI. It was supposed to express the gratitude toward the Muslims who fought and fell against the Germans. The design of the structure is following the Moorish style that is very spacious. The whole place has its own very special atmosphere. If you go to the café, you can enjoy a coffee or a tea for a fair price. You can also try typical baklava and other typical pastries from the Middle East. And if you go to the restaurant you can enjoy some other typical meals. The restaurant is opened from Monday till Sunday. Lunchtime is from 12:00 – 15:30; and dinner time from 19:00 – 10:30. Mamie Gâteaux, or Grannies Cake, is a small but really cute tearoom in the 6th district. Here you can get nostalgic as the space feels very friendly and like you were back home. They don’t only serve tea. You can also enjoy some hot chocolate that will most definitely melt your heart. Or you can try out some fresh and delicious cakes. The whole place is very warm and welcoming and if you want to sit back and enjoy a good cup of coffee, or something sweet, this is the place for you. Apart from accommodation, the Kube Hotel offers two very interesting experiences. The Restaurant & Bar Après and the Ice Kube Bar. Both of these establishments provide its visitors with unique experiences and amazing quality with 4 stars! The Restaurant & Bar Après will transport you into a post-apocalyptic world and offer you shelter from the chaos outside. This fancy restaurant serves a mix of French classics, as well as creative and outside the box dishes. The ingredients are seasonal and always fresh! Although you will have to prepare at least 21 € for a lunch, keep in mind that you are paying for the quality and deliciousness! The Ice Kube Bar is exactly what it sounds like. Remaining in the apocalyptic scenario, you will be offered this out of the ordinary experience. As this is the one and an only ice bar in the whole Paris, you are in for a treat! Professional mixologists will make you delicious and carefully mixed drinks. Restaurant & Bar Après opens every day from 7 am to 11 am and from 7 pm to 11 pm. If you wish to visit the Ice Kube Bar, be sure to make a reservation. The same goes for the Restaurant if you don’t want to be disappointed. Experience the Best Nightlife in Paris! There are so many options for spending a night. Bar, clubs, restaurants and much more, that all awaits for you in the City of Lights! Since there are so many ways you could spend your evening, we have decided to make a special post just covering the nightlife in Paris. You can find everything you need to know in our article Best Nightlife in Paris.